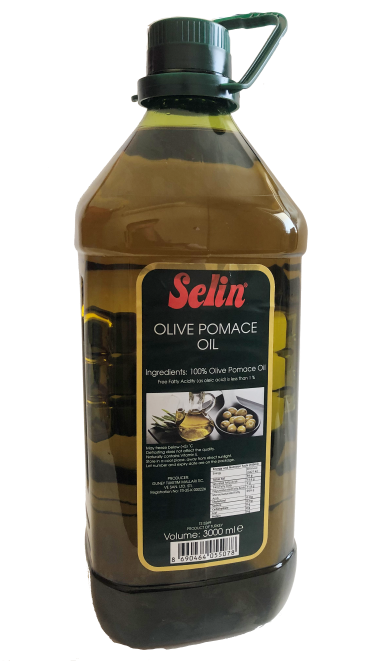 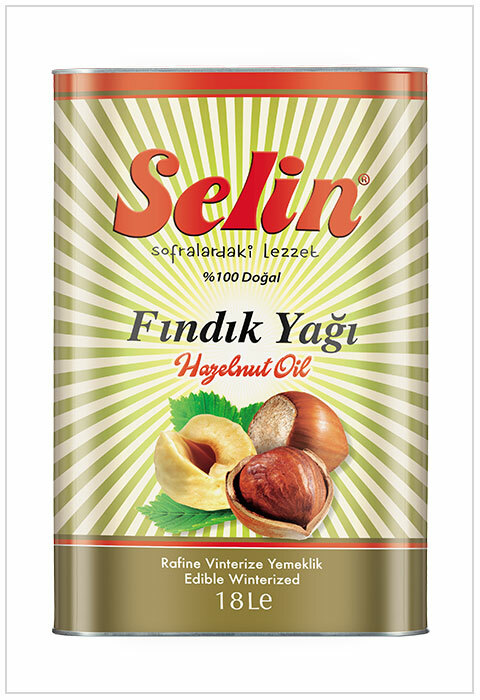 Our range of SELIN Brand bottled Refined Edible Cooking Oils and Virgin Olive Oils fit for human consumption are listed under. 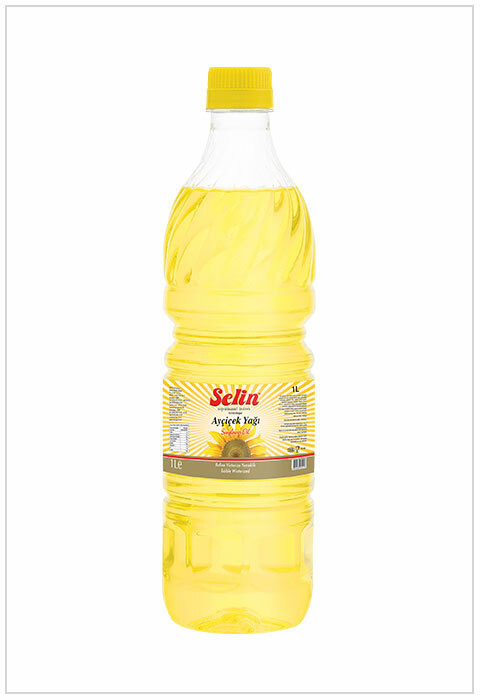 Refined Sunflower Oil, Canola Oil, Extra Virgin Olive Oil, Virgin Olive Oil and Olive Pomace Oil are among our major bottled products. 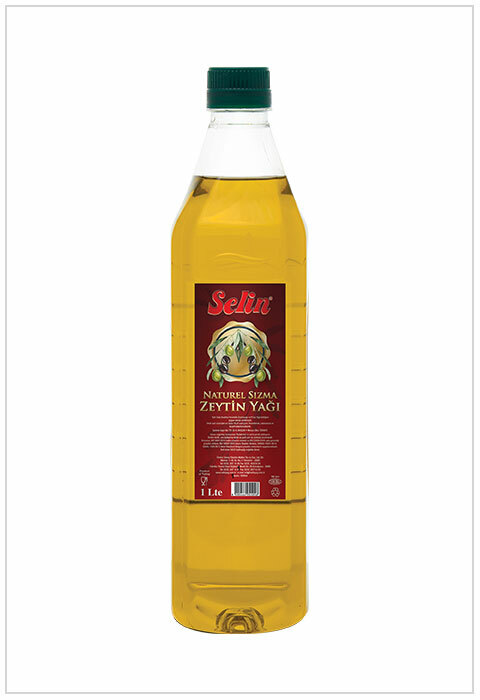 We have a wide selection of packing types such as Plastic Bottles, Tin Cans, Pet Jars, Glass Bottles as well Flexi Tank and Plastic Container bulk shipment possibilities. 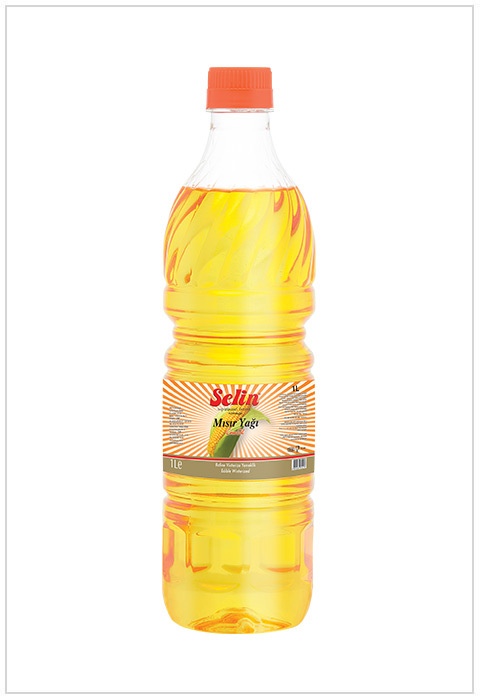 We are pleased to serve the industry with finest quality edible cooking oil products produced under strict quality control procedures and hygienically filled and packed untouched at our ISO 9001: 2015, ISO 22.000: 2005, ISO 14001:2015, OHSAS 18001 and HALAL registered production and bottling plants. 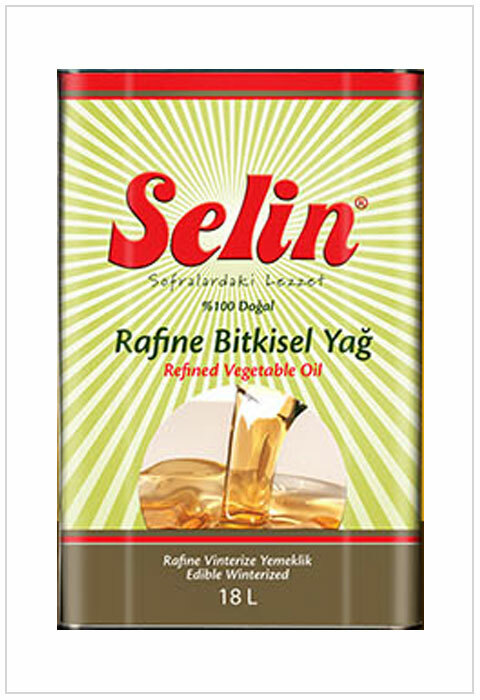 The aroma rich fantastic taste early harvest Extra Virgin Olive Oil from Aegean District of Turkey has also a very good reputation worldwide. 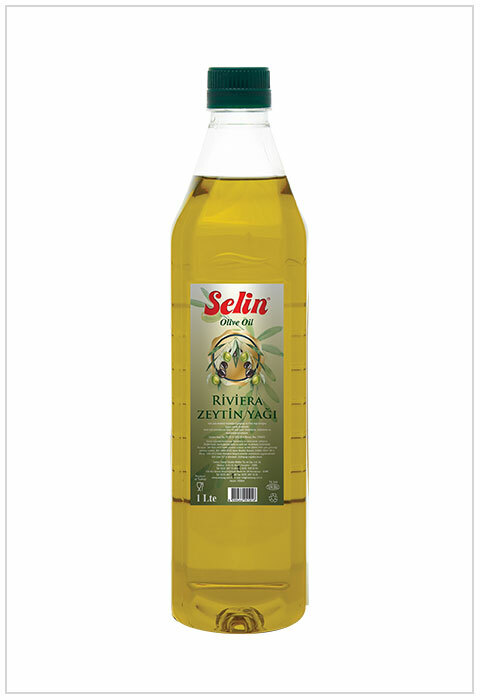 Our products meet international standards and being produced under Turkish Food Codex in regards the Norms that apply to Edible Cooking Oils referred with plant names. 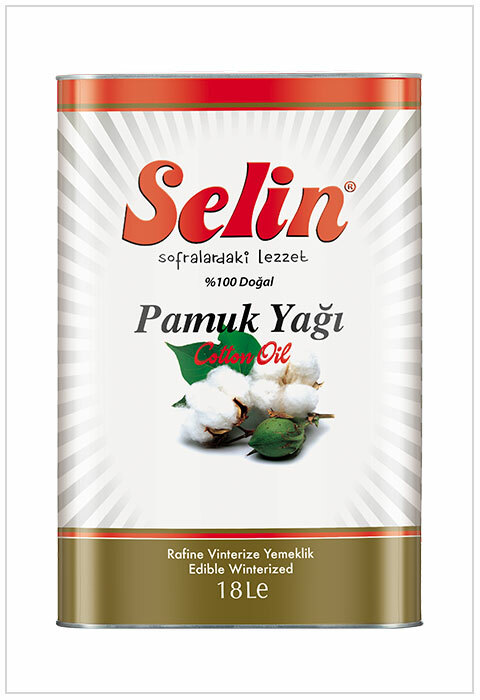 Please do not hesitate to contact our sales team for your inquiries and your private-label branding requisites.